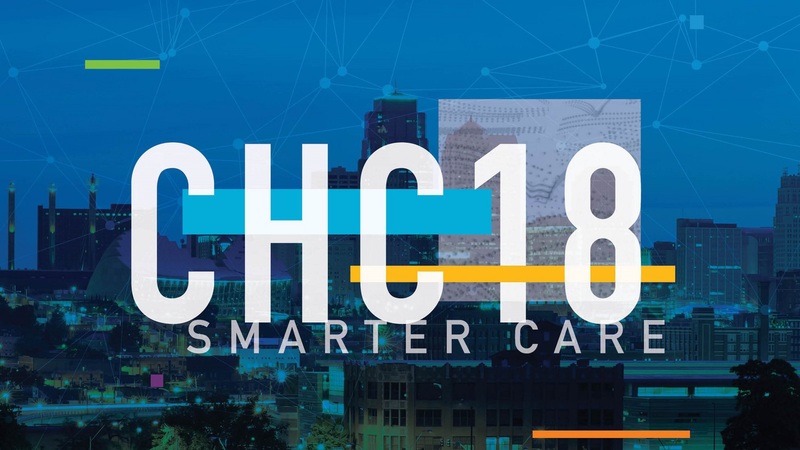 Kathy’s keynote will highlight how technology investments have long been seen as a key differentiator in the performance of healthcare organizations- but why, despite these investments do some organizations fail to realize their full potential? Current thinking is that if healthcare is your business, Employees come first. If you take care of your employees, they will take care of your business. Gain insights into how and why leading organizations are investing in care team well-being as a key differentiator, the strategies being adopted and the impact on core organizational objectives, patient experience and the bottom line. Kathy Sienko O.B.E is Chief Nursing Officer of Aldara Hospital & Medical Centre (in collaboration with Faisal Specialist Hospital & Research Centre in Riyadh where she was responsible for over 3,200 Nurses and Midwives. Qualifying as a Registered Nurse in 1993, Kathy has worked across all areas of healthcare including Acute Services, Primary and Community Care, Higher Education, Learning & Development and Healthcare Technology. Interested to know the headlines for the new conversations of the digital age? Don’t miss Osman’s keynote. Greg’s keynote will discuss how a collaboration between the provider and the patient will transform healthcare. 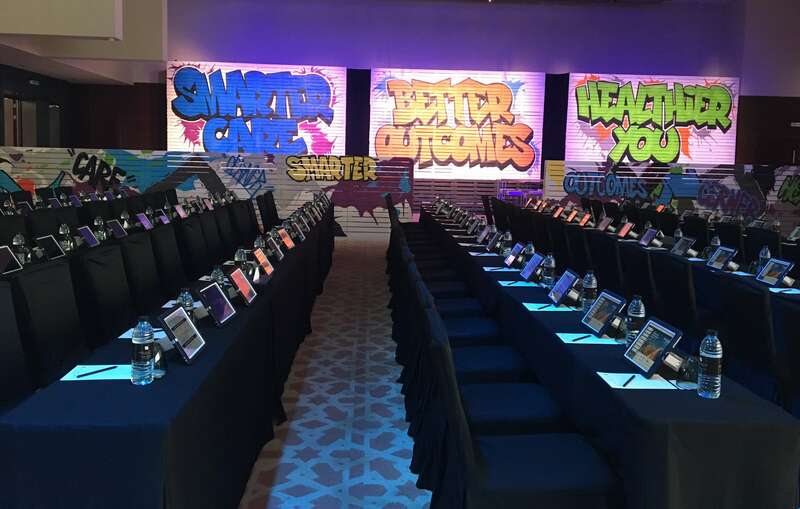 It will discuss topics like home health, providing food and education for a healthier balance, and innovative ways to utilize data to better serve our patients. As we move from a fee for service model to value based care, Greg will discuss how keeping our patients healthy and out of the hospital is the right choice. Greg manages Business Intelligence and Advanced Analytics for the Geisinger Clinical Enterprise, Geisinger Insurance Organization, and the Geisinger College of Medicine. He oversees 80+ Business Intelligence personnel that have received HIMSS Stage 6 Certification and is currently submitting for HIMSS Stage 7 Certification. Dr Nicklas will be speaking about how technological developments in the aviation industry as well as in the medical industry have always aimed to drive safety and efficiency forward. This development has included the field of human factors and in aviation the practice of crew resource management (CRM). 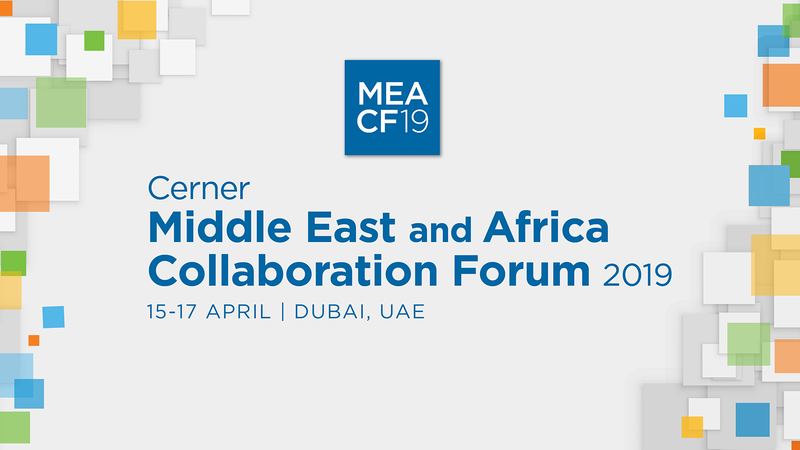 This session will explore the contribution of human factors and CRM to the advancement of safety in the aviation industry and what can be learned from this for the medical industry, as well as highlight what can be done to further improve safety in both fields. Dr Nicklas Dahlstrom has been with the airline since 2007. In this position he has overseen CRM training in a rapidly expanding airline and also been part of efforts to integrate Human Factors in the organization. He has also done work for other organizations, especially the UN World Food Program’s Aviation Safety unit and is currently a member of ICAO’s Human Performance Task Force. In an ever-cluttered busy life with constant changes and time limitations, taking control of your health becomes an absolute priority and aggregating your data and your healthy lifestyle is critical. Basem’s session will make you think about the possibilities that lie ahead. Basem spent the first half of his professional life building value for companies operating in diverse sectors in the GCC and North America. He spent the next half of his career building new ventures in healthcare, education, F&B and real estate. He founded several companies with remarkable propositions, and executed the overall strategy, raised the capital, established and managed the operations and delivering results. Significant discussion and thought have been dedicated to electronic/personal health records, health care exchanges and similar, which are of tremendous value and importance. But the digitalization and connectivity of healthcare will impact much more than patient data alone. It will affect all aspects of health care, including: education, research, delivery and reimbursement; as well, as the facilities themselves and the locations where ‘care’ is provided. And once patient information is ‘personally owned’, we will see it anonymously traded on global ‘data markets’ generating a value that has the potential to offset the cost of healthcare spending. In combination, these will transition healthcare from an ‘expensive art’ to and ‘efficient science’. The result will be better care and lower cost. Brian de Francesca is a Johns Hopkins educated expert in the use of digitalization and connectivity to improve healthcare quality, access and efficiency. Most specifically, in the use of platform technologies to increase, optimize and improve healthcare human resources – for which there is a significant global need. This has broad implications on healthcare staffing and facility design, development, number, location and the scope of services to be offered. Cerner’s 2017 user experience vision was to create a safe, consistent, beautiful, and device ubiquitous design standard for the future. Find out how, from Paul, our ONE Cerner Style initiative is progressing and get insights into how we’re working internally with our development teams and directly with our clients as well as a sneak peak of the progress toward our UX vision of the future as we turn this exciting concept into reality. As the vice president of User Experience and Human Factors Research, Paul Weaver focuses on working across Cerner and with clients to ensure a world-class user experience. Paul makes an impact on Cerner and clients by digging deep and thinking beyond the status quo. April 15 pre-conference agenda is available here. April 16 & 17 conference agenda is available here. If you’re wondering what the event is all about then have a look at last year’s event video. 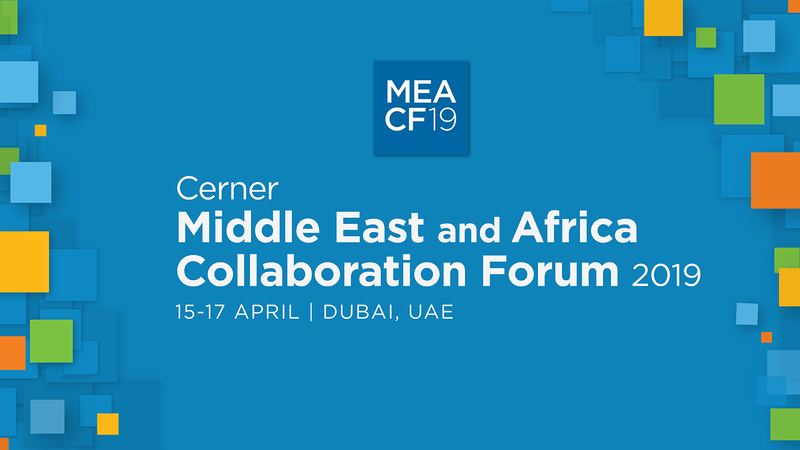 Over 300 guests from more than 20 client organizations at the 2018 Cerner Middle East Collaboration Forum (#CernerMECF18). The three-day forum welcomed guests on May 6 with six pre-event workshops.